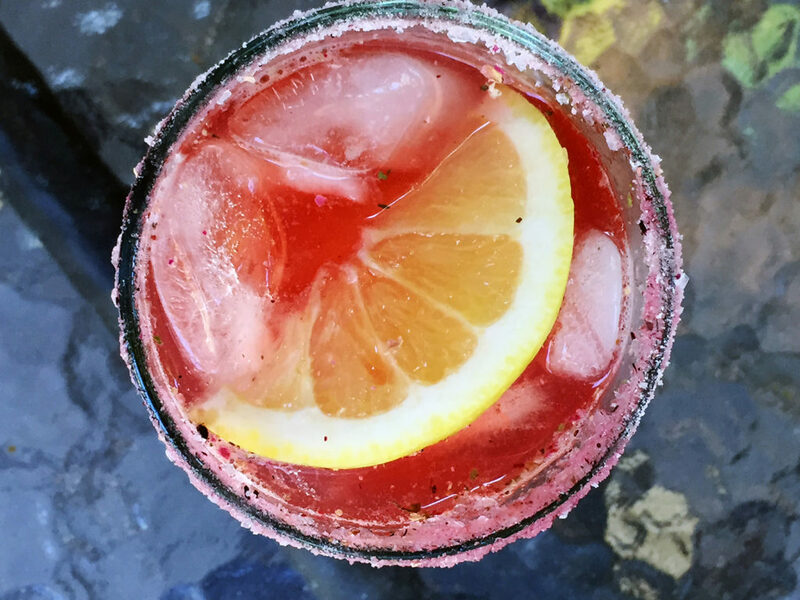 Magical Moms - make your mom a cocktail and she will love you. Moms have magic powers.. their kisses fix bumped knees, their claps can be heard across a crowded school auditorium, and their hugs can stop tears from flowing—even their spit can be used as a hair tonic in a pinch. There isn’t much moms can’t do. Despite all their dazzling talent, mothers do get tired. They don’t rest until everyone else is in bed and are always the first one up to get the next day started. Most holidays just mean that moms work extra hard but there is one day out of the year that moms should get to rest—Mother’s Day. As we grow up, we gain a special view of the extra labor connected with motherhood. Those years spent juggling numerous duties takes a special kind of courage. As adults, we have a better understanding of just how incredible our moms truly are. Flowers are lovely, cupcakes taste divine, but to really win her heart, you need to do what you did when you were a child… make her a gift! No—mom can resist another handmade gift. Put the glitter back in the drawer, leave the construction paper for the kids and head for the kitchen instead. Even if you don’t know how to cook; a nice salad, fancy bread, and an elegant cheese will make her day. And add a simple addition that our weary but wonderful mothers will genuinely appreciate, make her one of our classic rokz cocktails. Start brewing an infusion a few days before Mother’s Day and take your pick of our sparkling rimmers. You’ll see that smile that was the light of your childhood days sparkle again. Don’t forget to do the dishes when you’re done. Moms spend their days tending to life’s details so they recognize the importance of a finishing touch. After the plates are dried and the counters cleaned, give mom the best gift of all: a kiss on the cheek from her loving child and show her that you learned the secret behind those magical kisses from the best. Prep: Infuse 16 oz. vodka with rokz Wild Hibiscus Infusion kit for 3-4 days. Combine the vodka, lemon juice, and sugar in a cocktail shaker. Add ice and shake until well chilled, about 20 seconds. Strain into two chilled cocktail glass rimmed with rokz Lemon Drop Cocktail sugar. Infuse your favorite whiskey with rokz Wild Hibiscus Infusion kit (ideal infusing time – 4 days). Add the lemon juice, simple syrup, tea, and ice into a shaker, shake until well chilled – about 20 seconds. 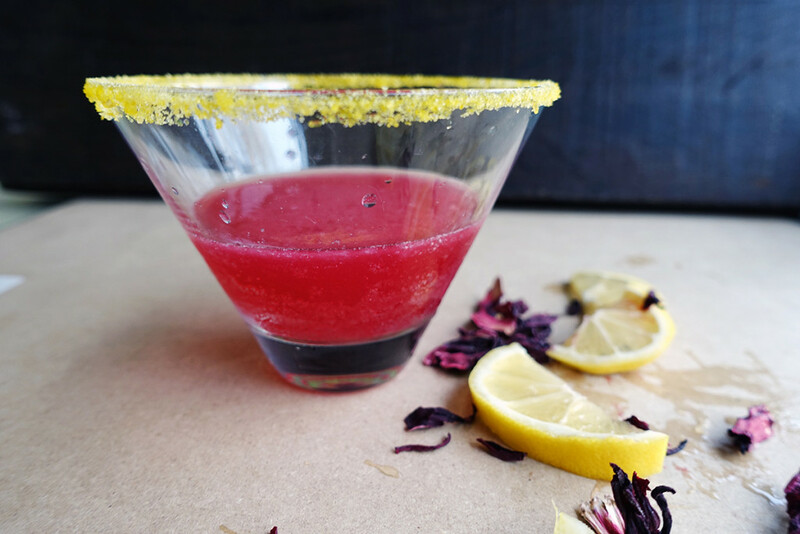 Pour into a glass rimmed with rokz Citrus Petals Sugar. Add the Hibiscus tequila and enjoy. 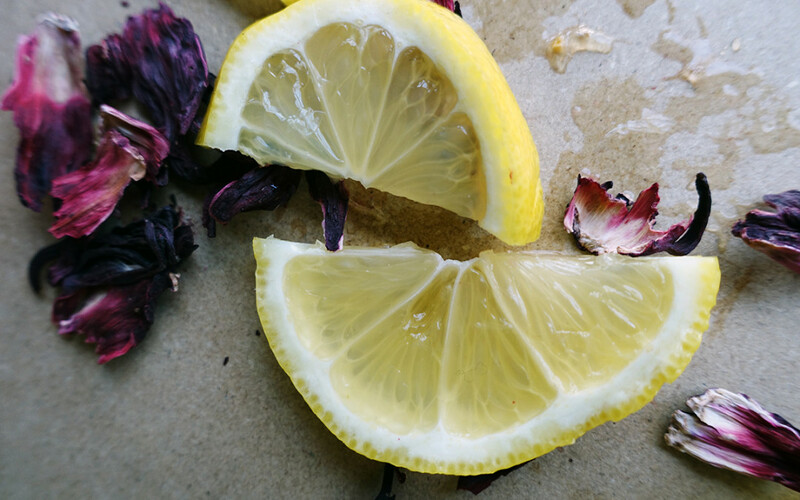 Garnish with a lemon slice.